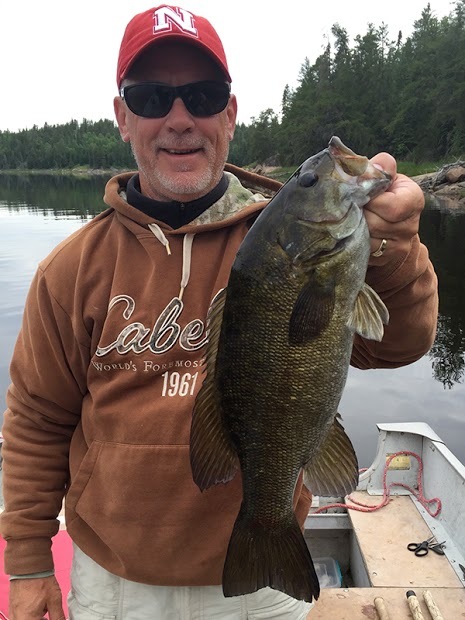 Four brothers-in-law went artificial-only – no live bait – for a trip to Lount Lake! 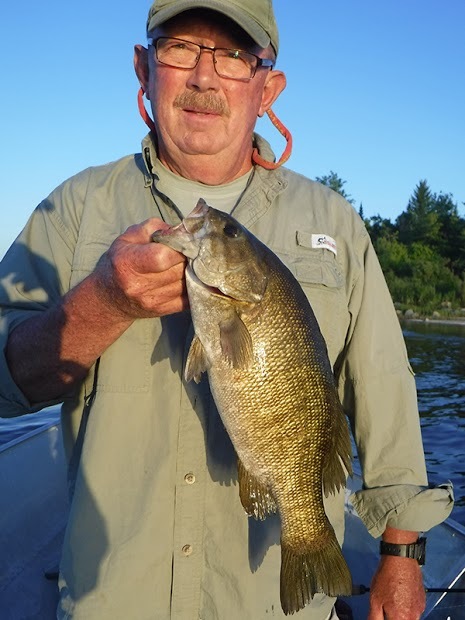 That didn’t stop Tim Sproul, Tim Steckelberg, Glen Petersen, and Frank Staskiewicz from finding hot spots for Smallmouth Bass. Lount has a very diverse habitat – numerous vegetated inlets, rocky points, and sheltered bays. 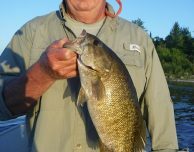 It makes for great angling action, especially when you’ve got the right gear in the boat. 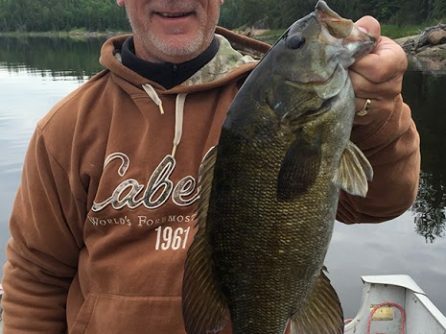 The best producers were a jig w/ twister tail, fished vertically though casting and retrieving worked some too; hot skitter props; and Rapala x-rap walk. Want to talk tackle with us? You know where we’ll be!